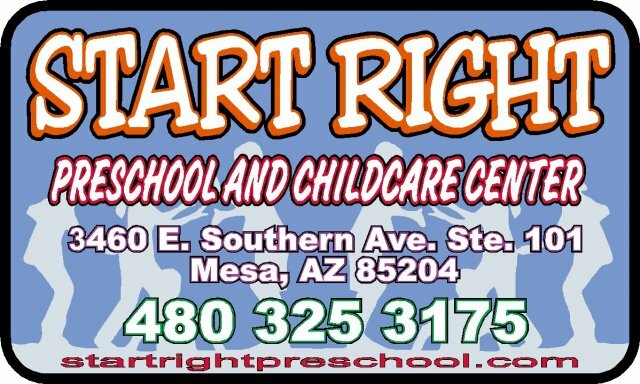 Welcome to Start Right Preschool and Childcare Center. Please take a few minutes to browse our website to learn more about the services we provide. If you are interested in additional information or would like to tour our facility, please contact us at your convenience from our Contact Us tab. We currently have open enrollment for all ages from six weeks old to twelve years old. 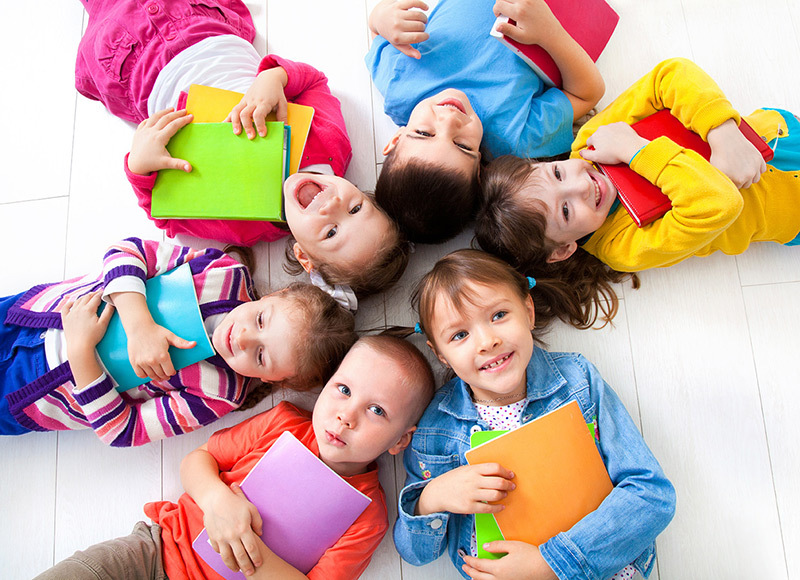 Additionally, we provide before school, after school, pre-k and summer programs! We pride our selves on being family oriented and work to ensure that your kiddos are provided the best care! We look forward to meeting you and your little ones!